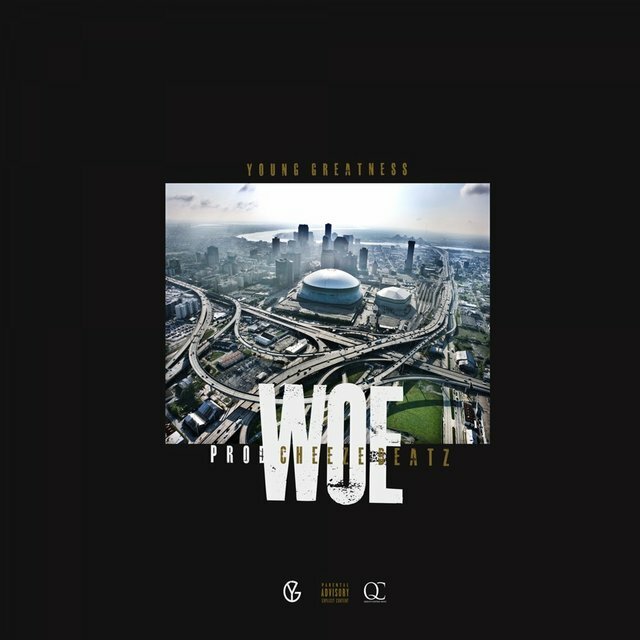 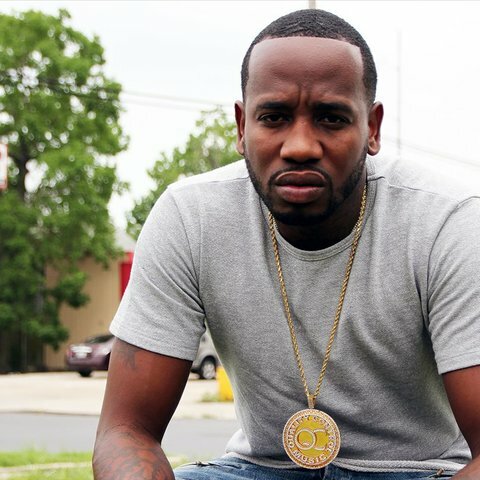 Rising up with a name that represented his swagger, Young Greatness was born Theodore Jones in New Orleans, Louisiana. 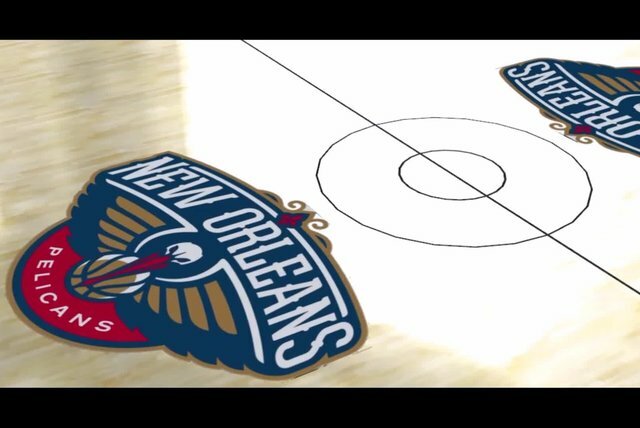 The devastation the Big Easy felt under Hurricane Katrina meant a relocation to Houston, Texas, but it was a quick and easy fit for the young MC. 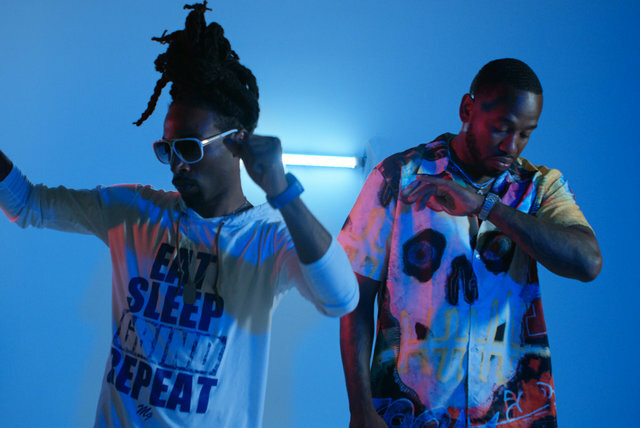 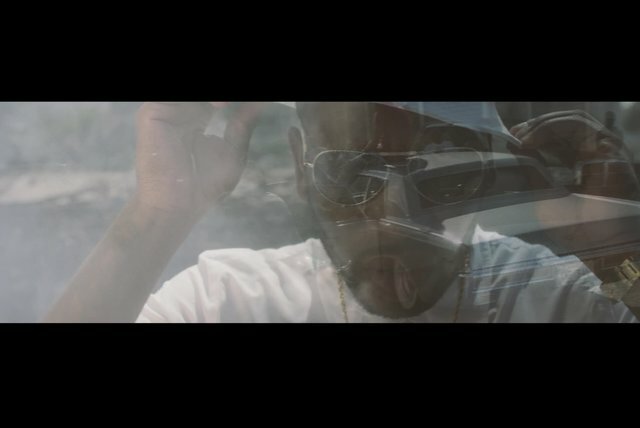 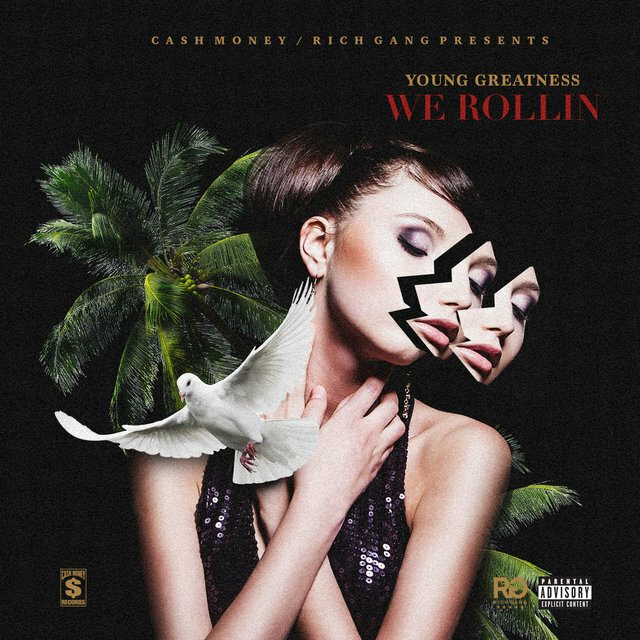 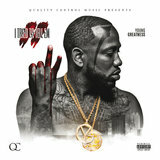 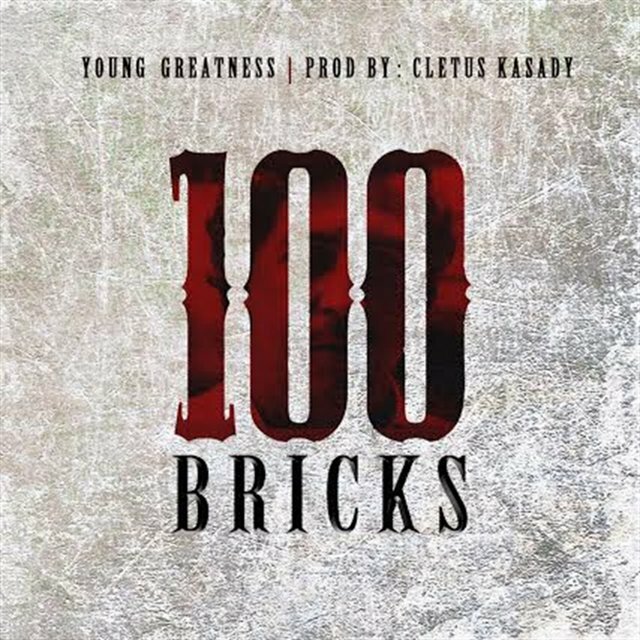 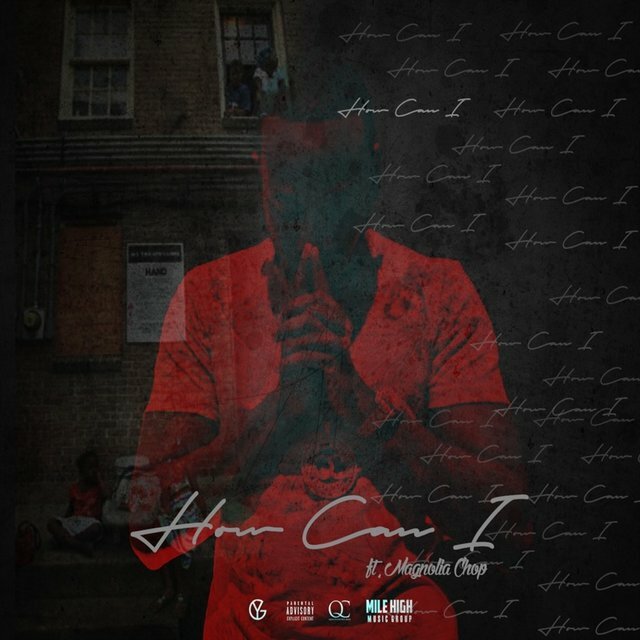 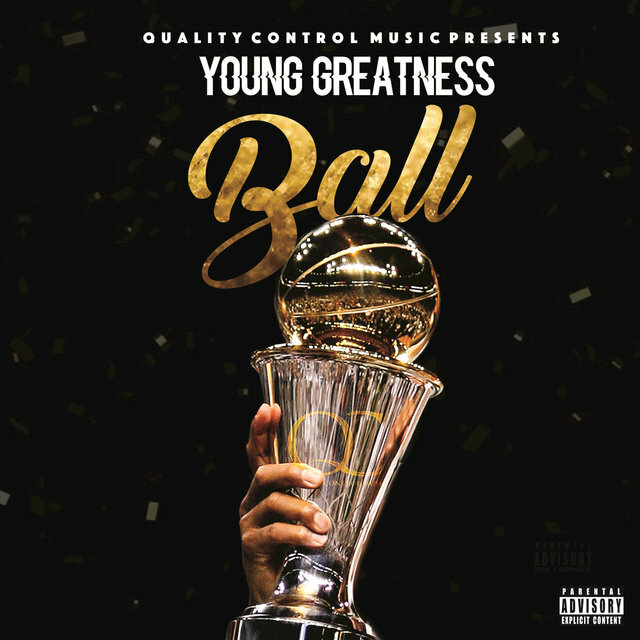 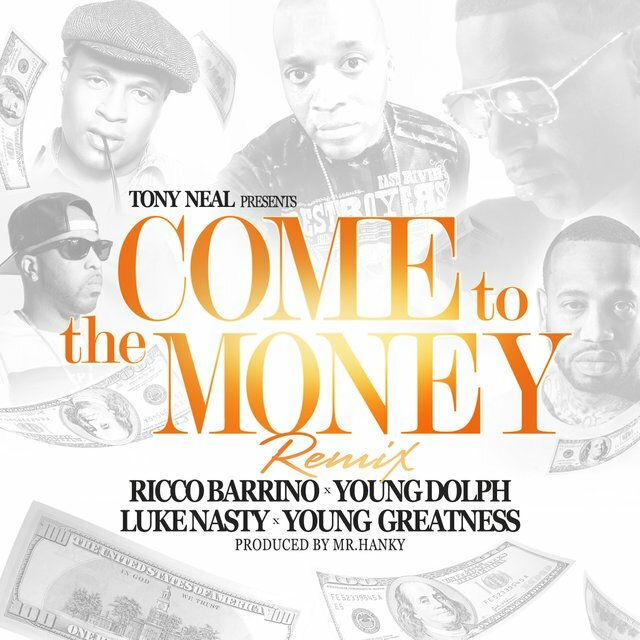 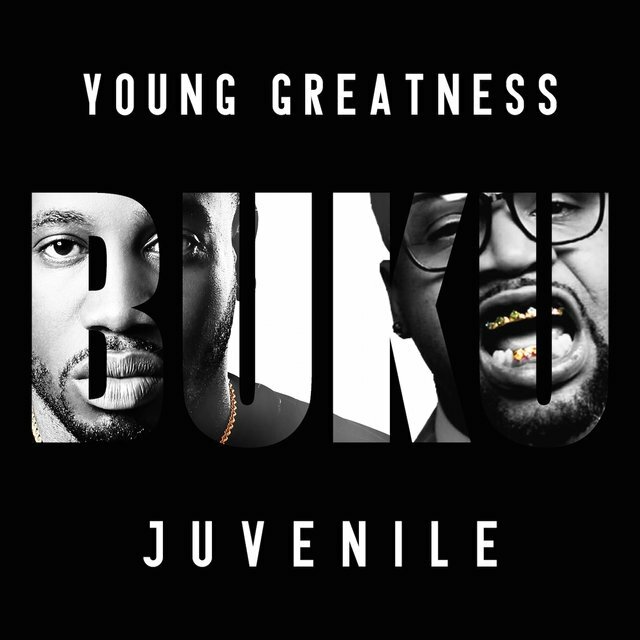 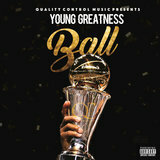 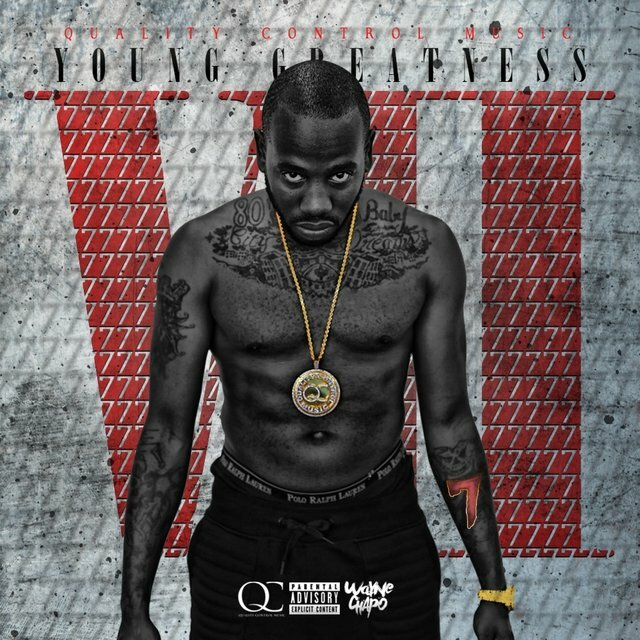 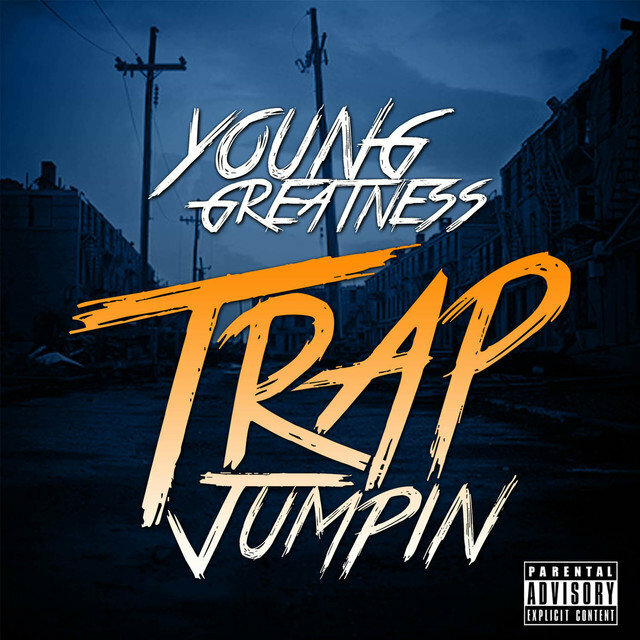 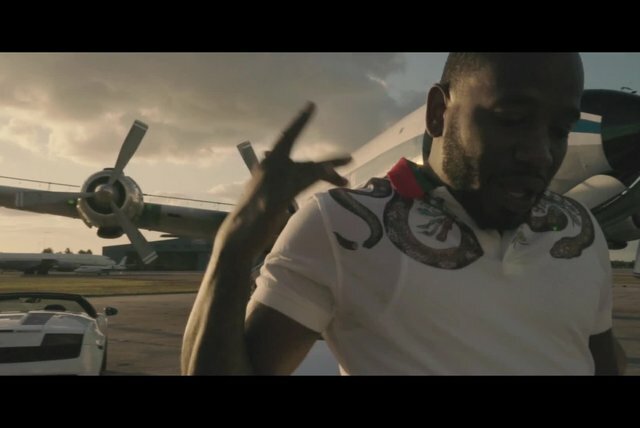 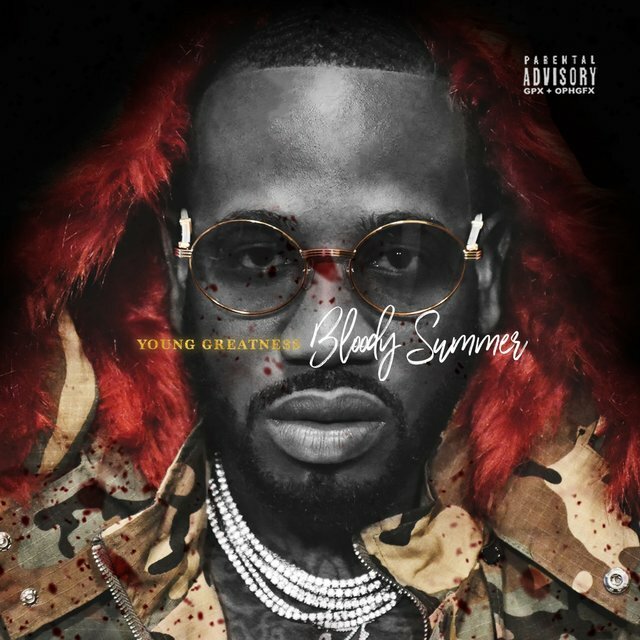 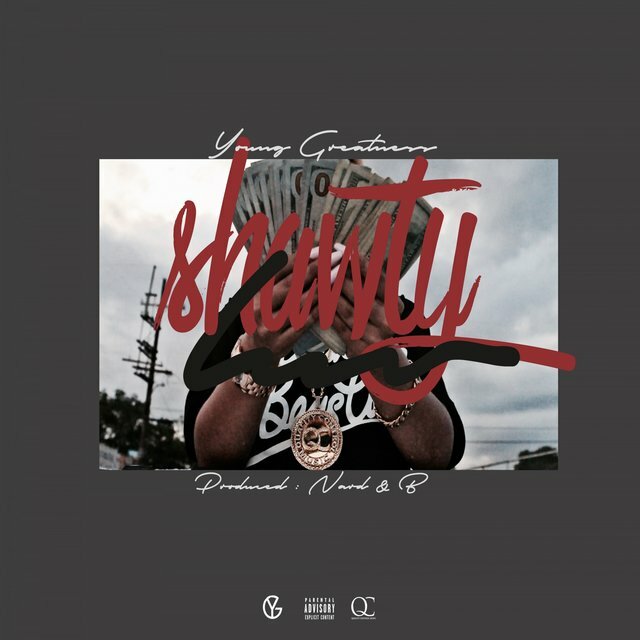 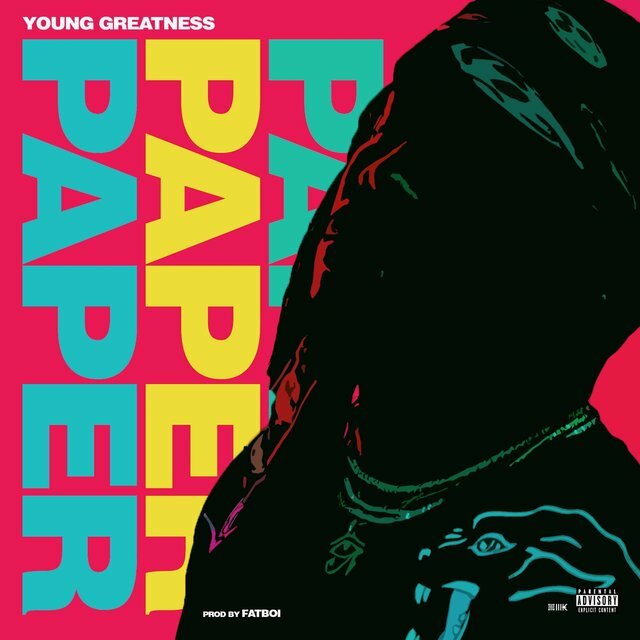 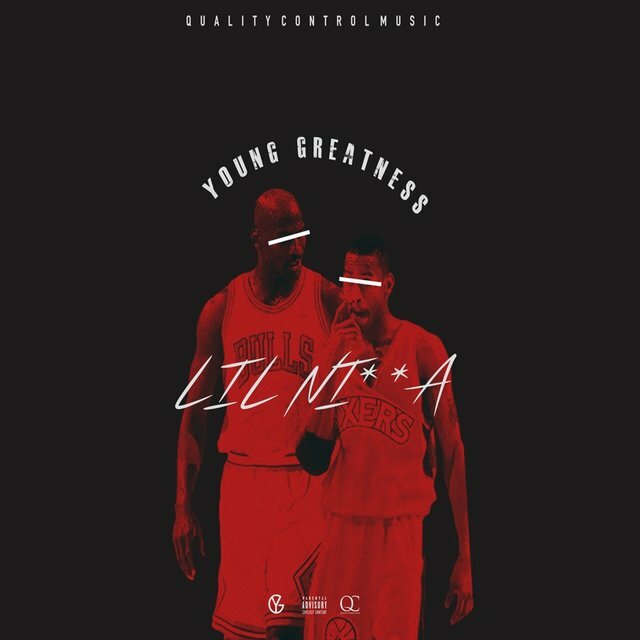 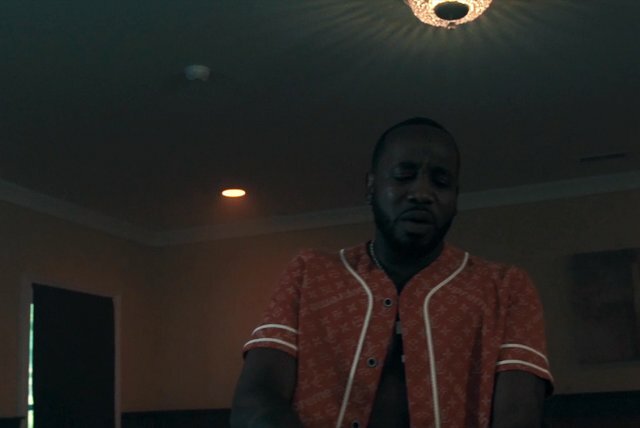 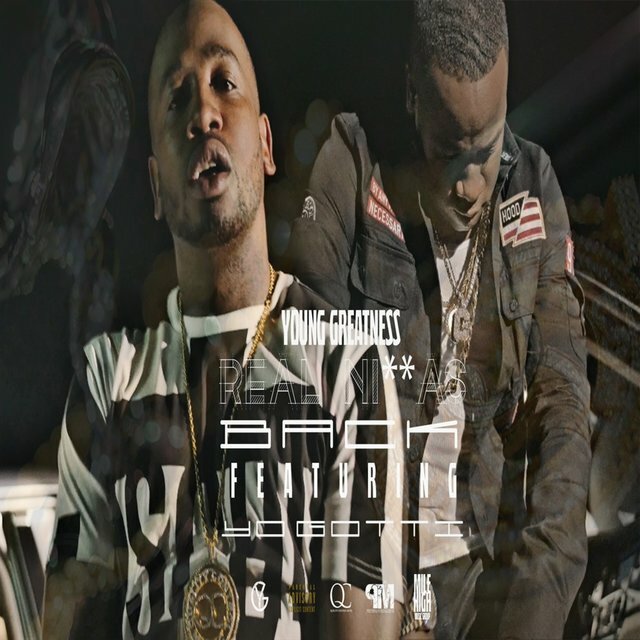 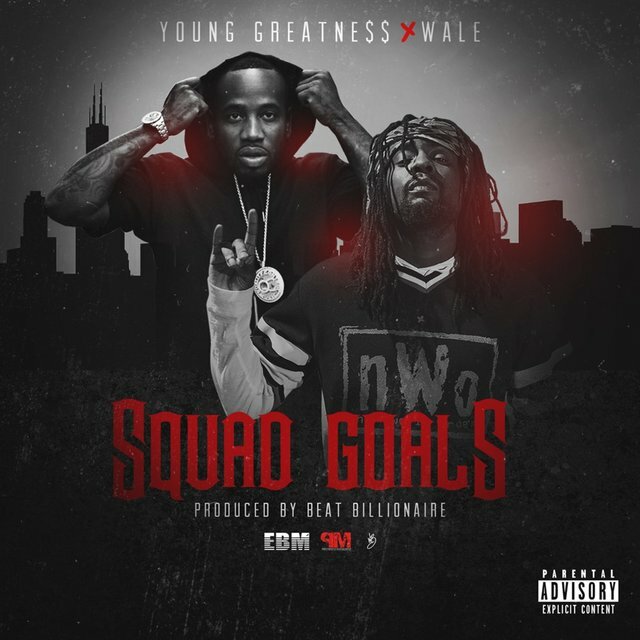 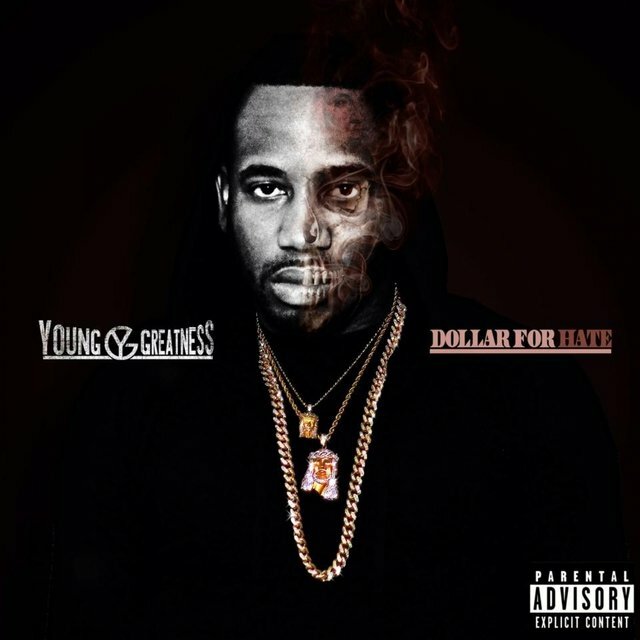 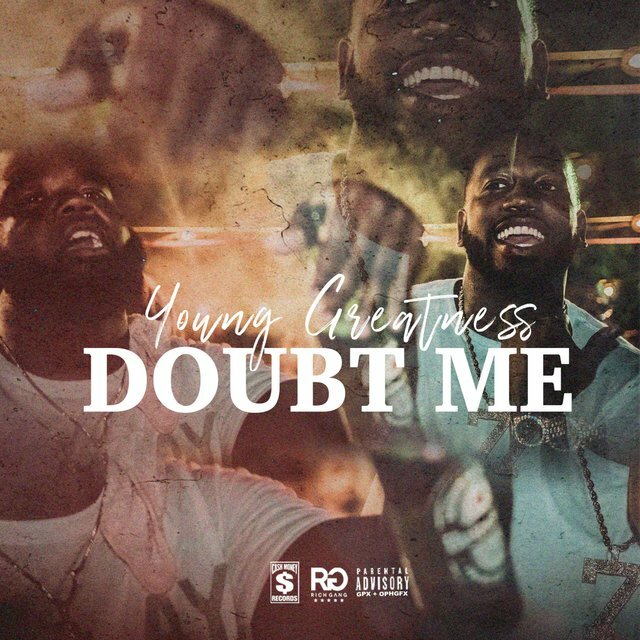 Local heroes like Bun B and Mike Jones began repping YoungGreatness, and in 2015 he joined the Quality Control label and issued the mixtape I Tried to Tell Them. 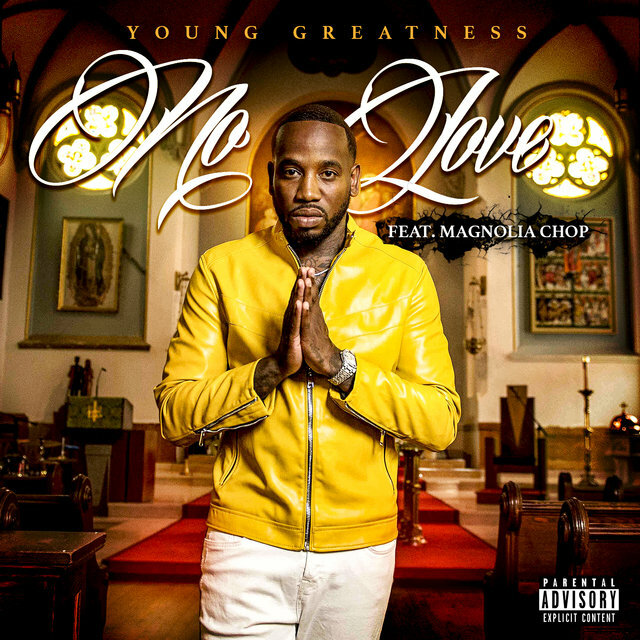 More recently, he picked up yet another manager, the singer Akon, and signed to Motown Records to release his latest track "Moolah"